Dodie Masterman’s son has kindly given me notes that his mother made in 1987 of an interview with Mr.Fraser who had worked in Webb’s Toy Theatre shop in the 1920s. I have made a transcript which you may download. It talks mainly about tinsel and seems to refer to a photo that has a man, a girl and a dog in it. In the nineteenth century Toy Theatres were very popular in England and the output of the numerous publishers was very prolific. The English Toy Theatre was closely linked to the real stage. It had its beginning in the popular and highly coloured prints of actors and actresses that were sold in the print shops of London’s Theatre Land. In 1811 William West published prints consisting of portraits of the performers in particular plays on one or two sheets. He had used the format of the “Children’s lottery sheets” that featured about eight drawings of figures in small boxes, the first ever “play” issued in this way was “Harlequin and Mother Goose”. Sheets of scenery and prosceniums followed; using these it was possible to set up Toy Theatres and with some imagination, perform plays. The development from portraits in proper Toy Theatre plays was a gradual process. 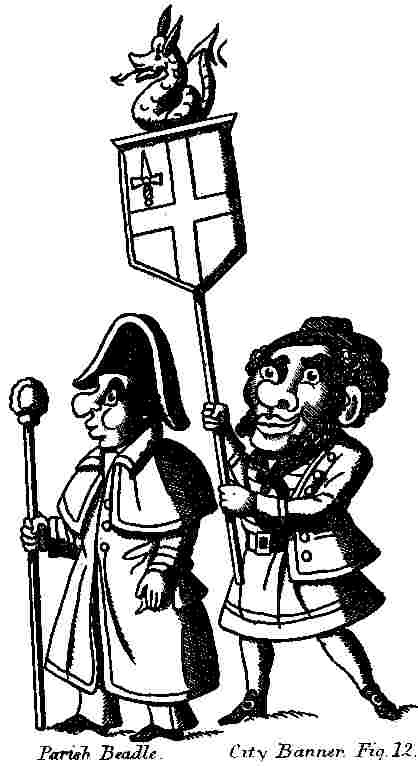 Major steps were the representation of the characters in the different costumes and poses they adopted through the play, and the publication of specially adapted playbooks. Plays were printed from etched copper plates and coloured by hand, they were sold at the rate of one penny plain or tuppence coloured. By 1830 numerous publishers were producing very artistic Toy Theatre plays, the problem was that the sophistication had greatly increased the cost and few children could afford them. The popularity of the Toy Theatre owes much to the “Halfpenny publishers” such as Green and Skelt who by some simplification were able to halve the price and thereby reach a much larger market. “Skelts Juvenile Drama” sold all over the country and became a household name. Later in the century, as the real theatre changed in character so the popular appeal of Toy Theatre declined. the established publishers were driven out of business by foreign theatres imported for the upper class market and cheap prints given away with boy’s magazines. the quality of the work of the remaining publishers greatly declined, reduced to cheap prints from worn secondhand plates sold in packets at a penny a play or even a halfpenny. The traditional Toy Theatre was kept alive by the two minor London publishers Webb and Redington. The survival of the Toy Theatre in the twentieth century has been based on nostalgia and the efforts of a handful of enthusiasts. Up until 1939 one could still buy Toy Theatres from Webb and Benjamin Pollock (who had succeeded Redington), old men who struggled on with an old fashioned trade but whose work was increasingly being appreciated by the artistic world. At the end of the war, only the Pollock business survived but with a bombed out shop the final curtain was due for the Toy Theatre. There had been several attempts at revival, none of which had much success. In 1946 a company was formed, Benjamin Pollock Ltd., to take over the Pollock stock and to publish new productions on a large scale. After ten years the project had failed as a business. The wreck was salvaged by Mrs.M.Fawdry who with family friends and enthusiasts created Pollock’s Toy Museum which diversified but at the same time ensured the survival of traditional Toy Theatre in England. As in England, the Toy Theatre produced in the German states was popular, prolific and derived from the real theatre. In other respects however it was very different. The sheets tended to be much larger, in later days they were printed by colour lithography and usually only one sheet of characters were issued so performance was not very realistic.Sheets of characters published as costume guides to provincial theatre managers gradually evolved into Toy Theatre sheets. 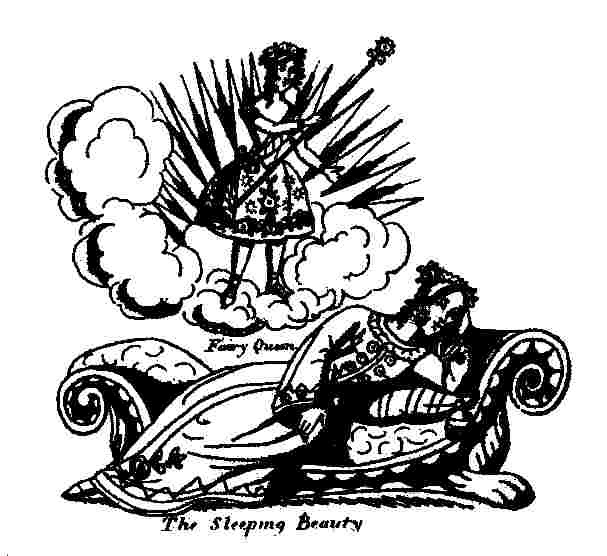 there were many publishers from about 1830.The repertoire was taken from the real stage, it included opera, drama and also specially adapted plays from legend, folk and fairy tales. It was these latter types which eventually became most popular. the standard of design varied, some sheets were extremely artistic others charm because of their crudity. Copying between publishers was the norm and it is fascinating to trace designs back to their sources.Large solid Toy Theatre stages were built for the middle class drawing rooms. Performances were not very realistic because figures were moved by ugly wires from above, a tradition handed on from marionettes.Although most of the German publishers’ productions were mid-nineteenth century in character, one of them, Schreiber, modernised their products to represent the later realistic movement. To do this he engaged a notable Bavarian scenic artist, Theodor Guggenberger. His scenes are among the most amazing ever produced for the Toy Theatre, an Egyptian Temple for “Magic Flute”, a cave of snakes worked by an elaborate mechanism and a toy shop crammed with detail are some of the best known examples.Schreiber outlived the other publishers, their plays carried on being sold right up to the second world war. In the last few years the firm, which remains an important German publishing house, has reprinted some of the traditional favourites. The German tradition of Toy Theatre also flourished in the Austrian Empire in Vienna and Budapest. the name which stands out however is that of Matthias Trentsensky, a retired army officer, who began lithographic printing in 1815. He published a very attractive Toy Theatre and a miniature stage with smaller scenes. Over 40 plays were published. The character sheets were distinctive with one row of characters, very nicely drawn. scenes were also extremely artistic and in deep perspective, enhanced by use of tapering height wings. The principal artist was Theodor Jachimovicz, he later became scene designer at the State Opera. The beauty of the sheets was completed by very fine hand colouring. An interesting development was the export to England, via the London firm of Myers and Co., of a number of plays with English lettering. In British middle class homes the Trentensky sheets appeared neater and more sophisticated than the home produced Juvenile Drama. Of all imported Toy Theatre sheets, these had the most in common with the English tradition, including pantomime tricks. After Trentsensky’s death in 1868 the business was carried on by Stockinger and Morsach who introduced colour lithography. As with other Toy Theatres, the Trentsensky products which survive bring alive all the colour and warmth of the real theatre, in this case that of Imperial Vienna. The Austrian Empire was very centralised but there were also Toy Theatre publishers in Bohemia (see “Czech Toy Theatre”) and in Hungary, where the publisher was J.E.Riegler of Budapest. Among the plays that he published were “Julius Caesar”, “Lohengin” and “Siegfried”. German Toy Theatres found their way into Denmark, but a need to represent some national subjects caused minor publishers to come into existence. these sheets supplemented rather than replaced the German product. In 1880 the situation changed dramatically, Alfred Jacobsen, a young lithographer published a magazine “Prompter” about children performing Toy Theatres. Given away with each issue were the text and sheets of characters and scenes for a play “Captain Grant’s Children”. The standard was high and rapidly improved, each sheet was colour lithographed, artists of high calibre took pride in producing extremely good work. Jacobsen quickly abandoned “Prompter” and became a conventional publisher. Plays were adapted from the Copenhagen stage, although even this distinguished firm was not above copying the work of earlier ones. The weakness of the Jacobsen sheets was that the characters were rigid in attitude and lacked life but despite this the Toy Theatre became an important part of Danish culture.Toy Theatre has never declined in Denmark. From 1914 until 1931 Toy Theatre sheets were once again given away with a popular magazine “The Illustrated Family Journal”. These designs were inspired by the cinema as much as the real theatre. This tradition of modern but extremely attractive designed was perpetuated by Carl Aller during the 1940s.The Jacobsen sheets were perpetuated by Wilhelm and later Estrid Prior. This business has survived and many of the original designs from the 1880s are now available once again. A Danish printing house, which has been reprinting these sheets, has now set up a new Toy Theatre business to sell them as well. There has also been a thriving Toy Theatre club, which publishes a regular magazine, for some years. This reflects the considerable interest in the Toy Theatre which exists in Denmark even today. Toy Theatre in France was also strongly influenced by the German tradition. All the publishers were found in Alsace and Lorraine. Wetzel of Weissenburg published proper Toy Theatre plays, some taken from German originals, these were continued by Burkhardt and Ackermann into the 1920s. However the best known French Toy Theatre was published by the great publishing company of Pellerin in Epinal. It was very distinctive in style and very French, but for all that rather second rate. The Pellerin sheets were like its other cut-out products, intended to be made, set up and looked at but not performed. There were no Toy Theatre plays as such, only tableaux. The charm was there but it was slow developing. early sheets were small and cramped, the best theatre “Grand Theatre Nouveau” of 1889 was inspired by Schreiber competition and the need to produce something special for an exhibition. One unique feature of the French Toy Theatre was the use of gilding on sheets. A similar series was produced by another publisher, Gengel of Metz. In the 1950s old Epinal sheets were considered virtually worthless and many were sold off as scrap paper. as years passed printsellers rediscovered them and prices have escalated. This resulted in Pellerin reprinting some of their original Toy Theatre designs. They sold a mixture of old sheets and reprints. Reprinting was done on traditional presses and the colouring using “Heath Robinson” style stencil painting machines. This venture has unfortunately now ceased. There were two distinct phases to the history of Toy Theatre in Spain. the only common feature is that both occurred in Barcelona. In the 1870s Paluzie emulated Pellerin in France by producing a series of scenes, figures and stage fronts without plays or scripts. there were influenced by Pellerin and Schreiber designs but had a native Catalonian tinge, Drawing was simple, colouring bold and the overall effect striking. From 1920 the products of the firm Seix and Barral, Nualart began to replace those of Paluzie. They are far more striking and without doubt the best of the modern school of Toy Theatre. 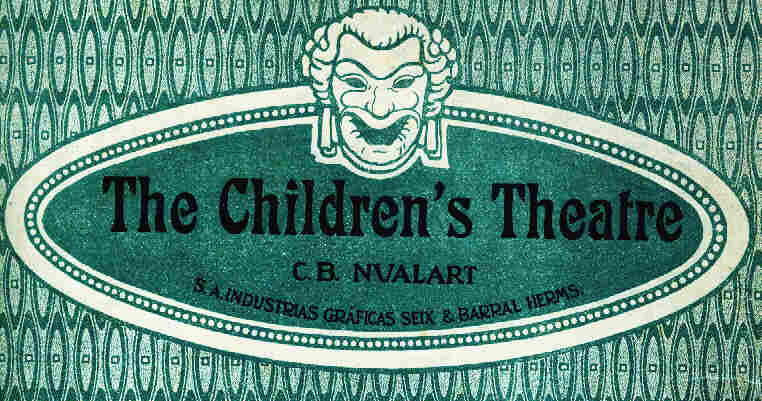 They were a carefully designed and well thought out “Children’s Theatre” which succeeded in selling far beyond Spain. 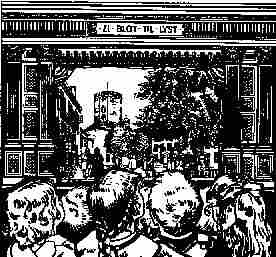 Twenty-two plays were published for a variety of sizes of model theatre. Play titles were a mixture of traditional and modern and included religious themes. The scenes were the most distinctive feature, they were pressed out of colour printed card and consist of a series of cut-scenes with thin colour paper stuck over openings. When a light was placed behind the scenes it was possible to make all sorts of effects possible. the artwork was simple, often impressionist in style. It was a far cry from Victorian melodrama on the Juvenile Drama stage to these scenes set in Art Deco lounges and on the deck of a battleship. Nuarlart plays were still being sold in the 1960s, but have now become valued collector’s items.